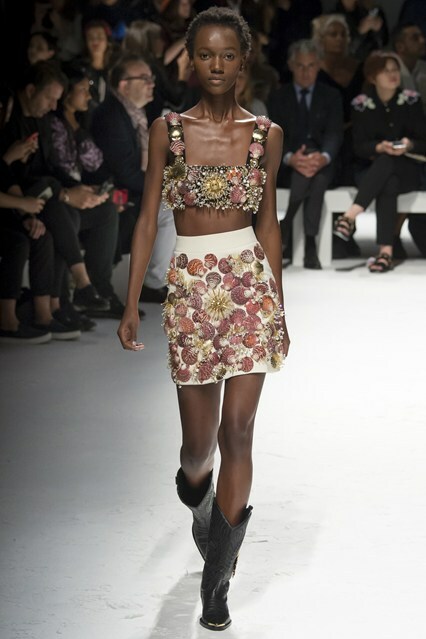 Yay or Nay on the Fausto Puglisi show? It look quite fun, but see the whole collection and judge it yourselves http://www.vogue.co.uk/fashion/spring-summer-2016/ready-to-wear/fausto-puglisi. Thank for sharing! I think is YAY for me haha!